I love teaching. The more you know, the more you know you don’t know, but as a beginner knowing where and how to start can be difficult. I get a kick out of imparting my knowledge and love of wine and I aim to make each and every lesson accessible. 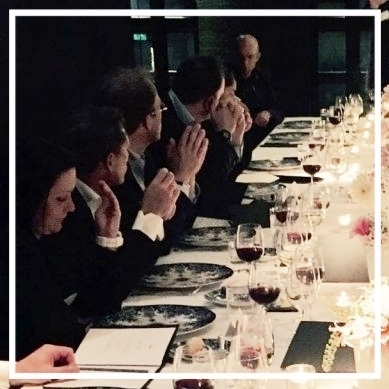 Whether it’s a group of friends out for a night of fun, aficionados hoping to extend their knowledge at a more serious tutored tasting, or professionals wanting to extend their specialist knowledge, I really enjoy sharing my expertise and passion. I conduct tutored tastings and seminars for consumers and wine lovers and run 'How to Taste' Courses. I taught the Christie's Wine Course for many years, focusing on Champagne & Sparkling Wines, Bordeaux, Burgundy & the Mediterranean sessions. The complexity of wine can be overwhelming, even for experienced professionals. 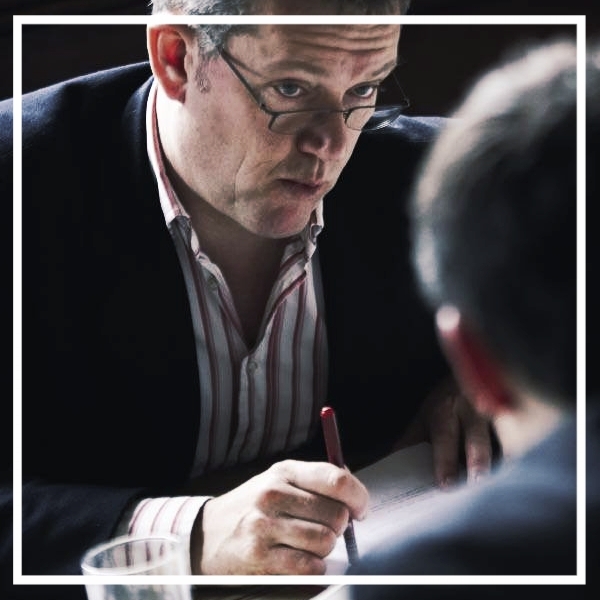 I regularly conduct industry leading seminars with a regional or generic focus at consumer and trade shows, in the UK and abroad, including at the Restaurant Show, at SIT and many others. Christie's Wine Course, the Wine & Spirit Education Trust, Sommelier Classes for the Sherry Institute and Wines of Spain, the London Restaurant Show, the London Wine Show, Vini Italiani and the London Wine Trade Fair.